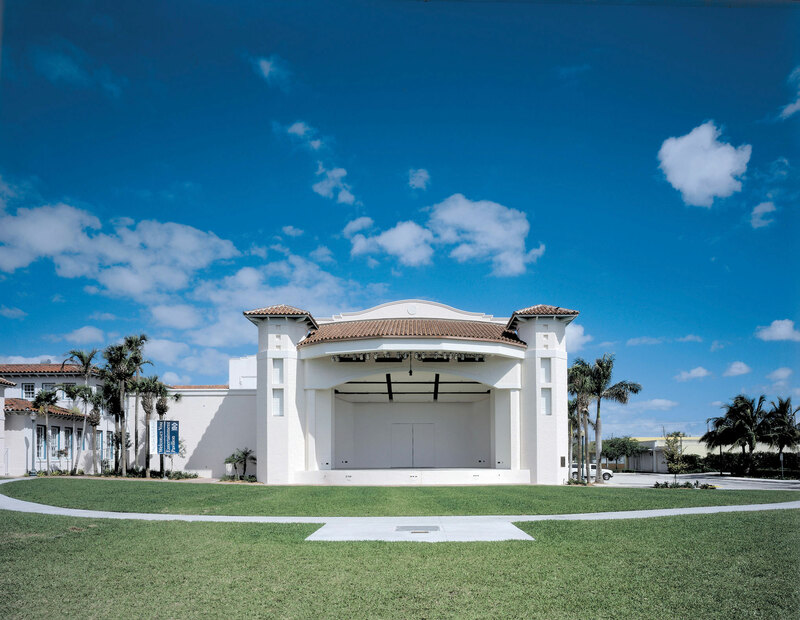 Completed in early 2002, The Pavilion is an outdoor performance facility located on the center grounds of Old School Square. The Pavilion presents concerts and touring productions. Concession building with restrooms and covered walkways (on two sides) surround an open lawn. Small Event Package – Includes backstage area and dressing rooms, lighting, concession building and event restrooms. Sound equipment additional. CLICK HERE for Technical Specs. Large Event Package with Full Grounds (excluding SW quadrant) – Includes backstage area and dressing rooms, lighting, concession building and event restrooms. Sound equipment additional.CLICK HERE for Technical Specs.